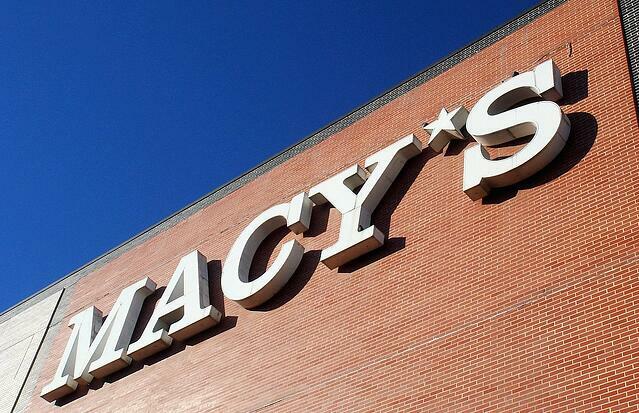 If you pay a visit to Macy’s flagship store in New York, you’ll find more than just clothing, accessories, and home goods. The store, overlooking Herald Square, is also home to the company’s only restaurant — at least for now. Macy’s and other retailers looking to beat slumping sales could take up a century-old strategy to attract customers: opening restaurants inside their stores. The idea, first proposed by retail expert Warren Shoulberg at the Robin Report, is to make the stores a destination for consumers, not just a place to buy a new pair of pants. The restaurants would attract customers for the food, but once they’re inside, they’ll be more likely to stay and shop, the Robin Report surmises. This is an excerpt from an article posted on Consumerist.com. To view the complete article, click here.